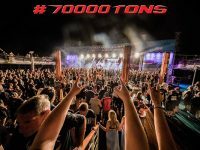 PRIMAL FEAR BACK TO 70.000 Tons Of Metal Cruise This February! 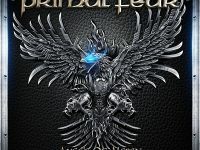 PRIMAL FEAR IS BACK IN STUDIO! 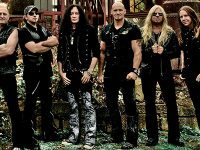 PRIMAL FEAR back in the recording studio! 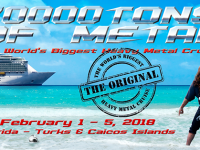 PRIMAL FEAR CONFIRMED FOR 70.000 Tons Of Metal 2018! 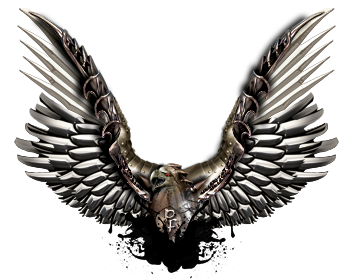 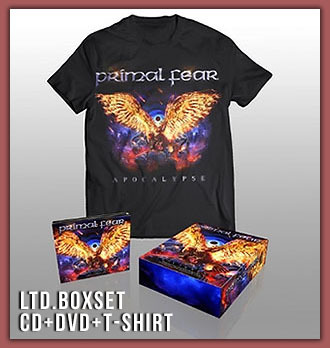 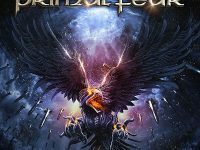 PRIMAL FEAR – “ANGELS OF MERCY” LIVE IN GERMANY IS OUT WORLDWIDE! 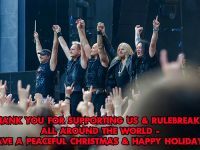 A MESSAGE TO FANS ALL OVER! 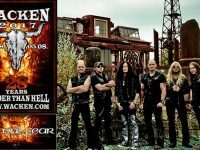 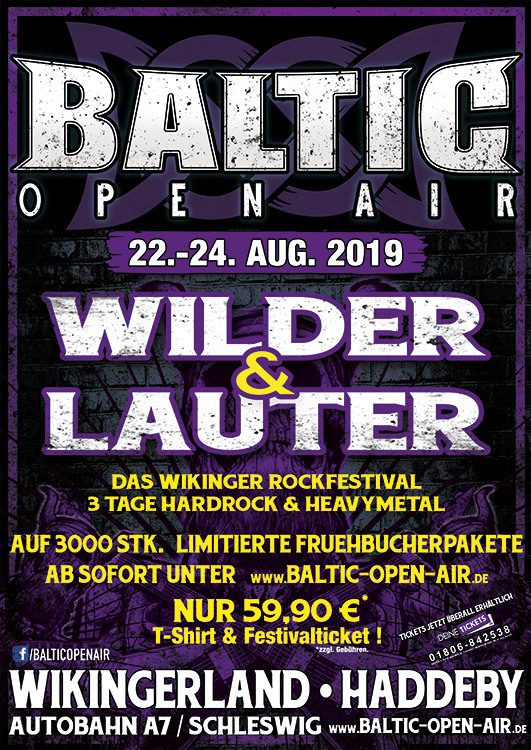 PRIMAL FEAR CONFIRMED TO WACKEN AND SUMMER BREEZE OPEN AIR! 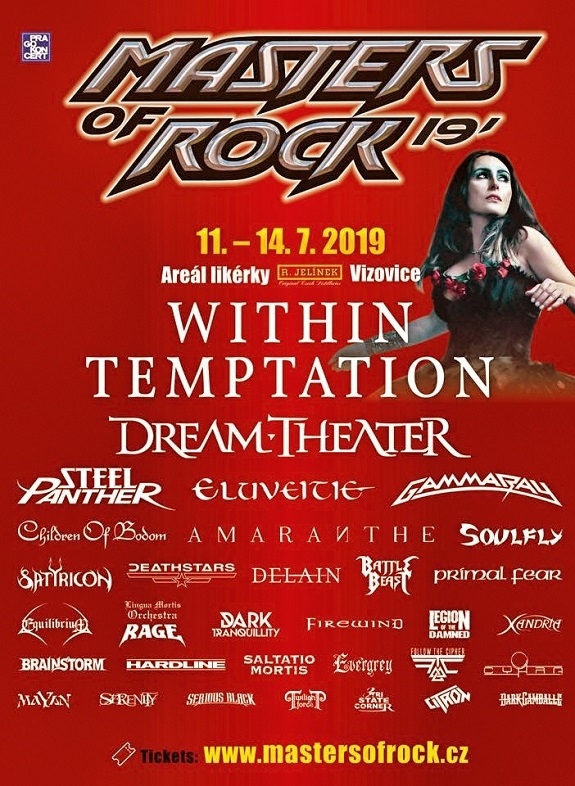 FOUR Festival Appearances For 2017! 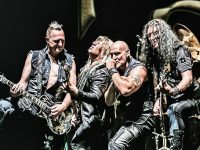 A GREAT TIME IN SOUTH AND LATIN AMERICA! 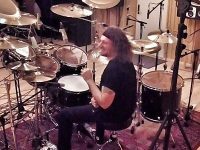 NEW SOUTH AMERICAN TOUR 2016! 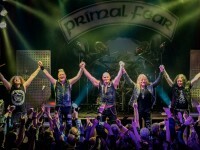 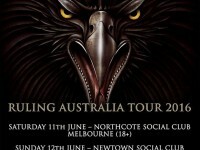 PRIMAL FEAR RULING AUSTRALIA IN 2016!